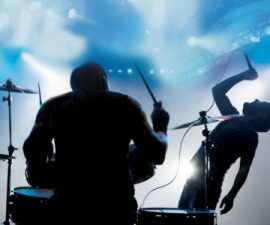 If you are a performer, you do not need to sing to a live band to get the type of impact you want in the entertainment field. Many entertainers are using today’s technology to produce music that sounds live, but is actually computerised. This type of support makes it easier to hold concerts that are less restrictive with respect to movement or set-up. At one time, people could tell if a singer or musician were using something artificial to vocalise or harmonise. However, nowadays you can enhance your musical offerings with some back-up support. 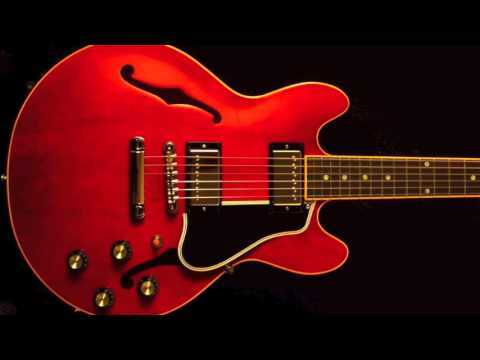 One of the areas that gains assistance and notice when using a backing track is an instrumental tune that is created from the music of a guitar. Once you have nursed the calluses on your fingers and mastered the guitar to some extent, you will find the experience even more enjoyable when you can add a backing track to the chords. In some instances, it may be difficult to find the right type of guitar music you want to play. However, you can gain some inspiration and insight by using a backing track. Plus, the Internet makes it easy for you to gain access to backing tracks online today. 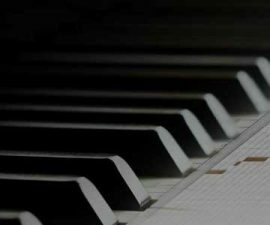 All you need to do is to go to the platform of the backing track site and see what you want to use as your background accompaniment. 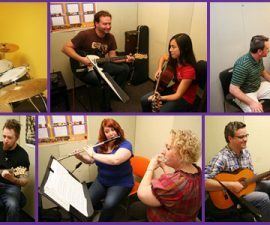 If you are just learning the guitar, this type of site offers an excellent venue for you to find tunes to practice with. 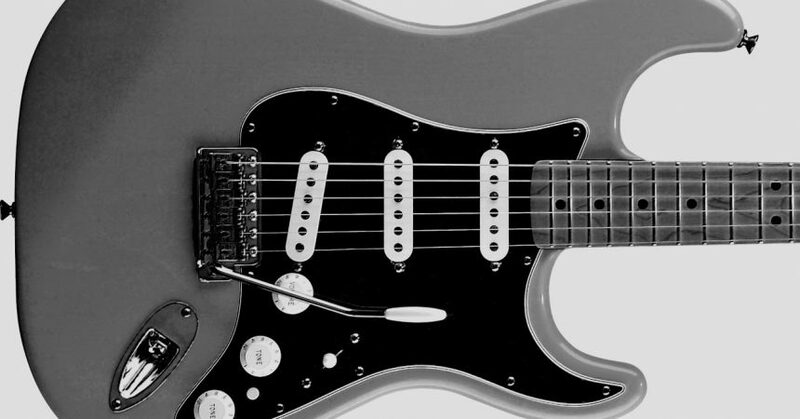 You can also use a backing track to assist you in tuning your guitar, or catching the chords or notes you wish to play. By using a backing track, you can determine what genre you want to learn or focus on in your musical studies. After all, recording and playing a song is about developing layers. Multiple instruments assume varying roles in terms of melody and rhythm. When you have more instruments involved in the musical process, you have to think more clearly about your designated role. When you are first playing the guitar, it can be a nerve-wracking experience, especially if you are trying to grasp and understand how to play a certain song. However, if you choose to go the backing track route, you will feel more at ease when practicing, or when playing in front of an audience. By making use of a backing track, you will become more and more skilled as a guitarist and musician over time. You do not have this type of advantage if you choose to play the guitar alone. By using backing track music, you can learn to concentrate more on your music and feel more confident as a result. If you have not played the guitar before using of a backing track, try to practice the instrument with this helpful aid today. All you need to do is go online and find the music you wish to use as an accompaniment.